Do you know how many Soldiers we lost on D-Day? 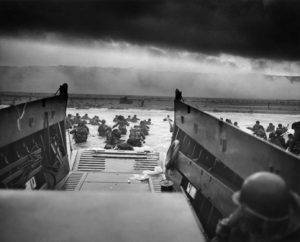 | CCMS, Inc.
Do you know how many Soldiers we lost on D-Day? 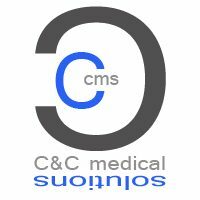 ← CCMS Transducer Special of the Week – 6/4/18.